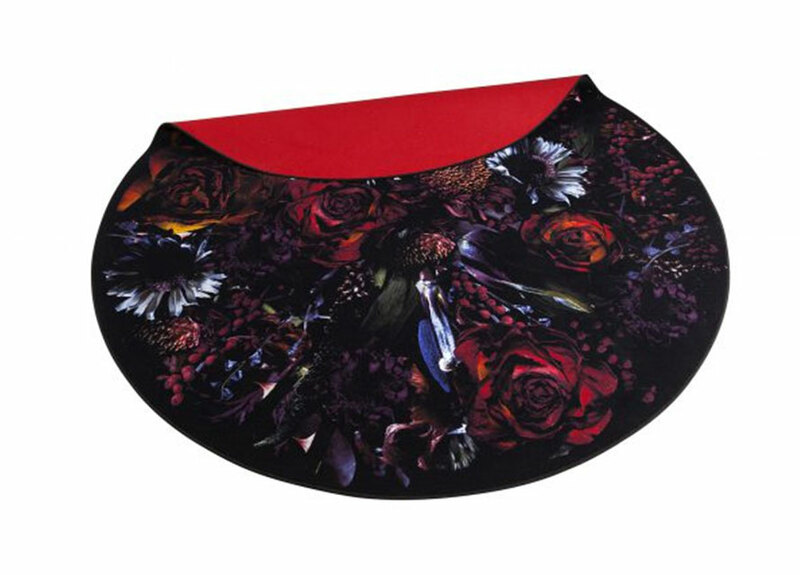 moooi carpets will take your breath away. they’ll send you into fits of ohhs and ahhhs as you cautiously step over their luxurious bodies. 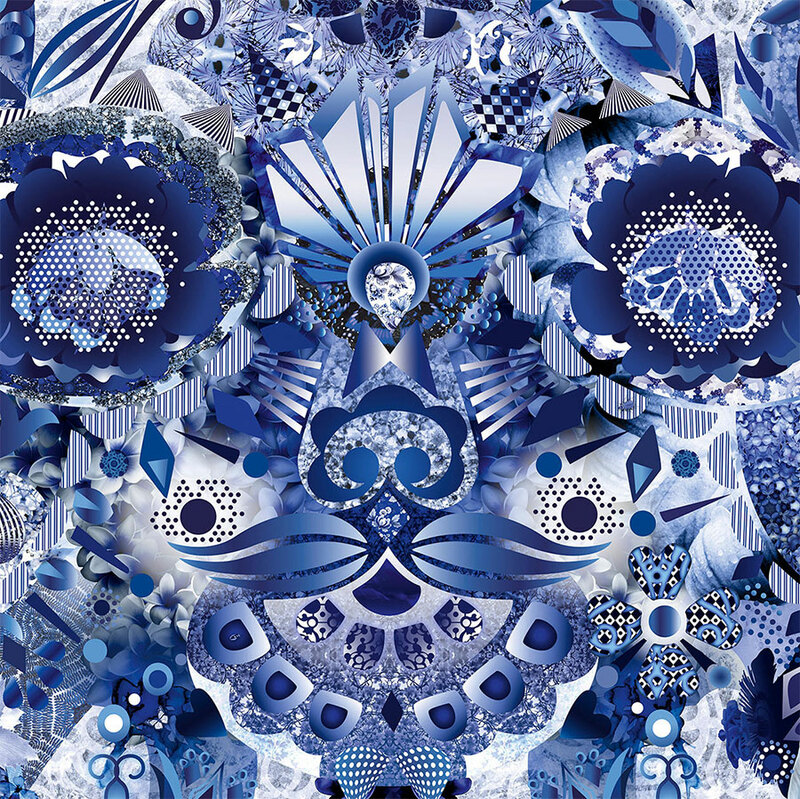 moooi carpets aren’t just carpets. they’re works of art that transform a room, not just cover a floor. carpets representing a radical beauty that brings life to any environment making it even more exciting and inspiring. 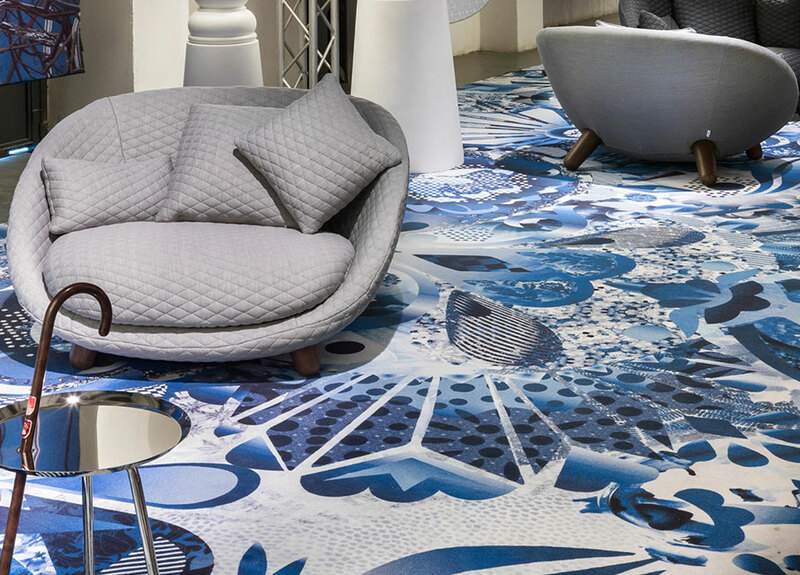 best of all, moooi carpets can be fully customized to any color, any size, any image, any finish – 100% totally customized by you or semi customized. its your choice! pretty cool, i know. so stop by glottman or make an appointment with lissandra, the queen of carpets, and experience the unlimited possibilities of moooi carpets. 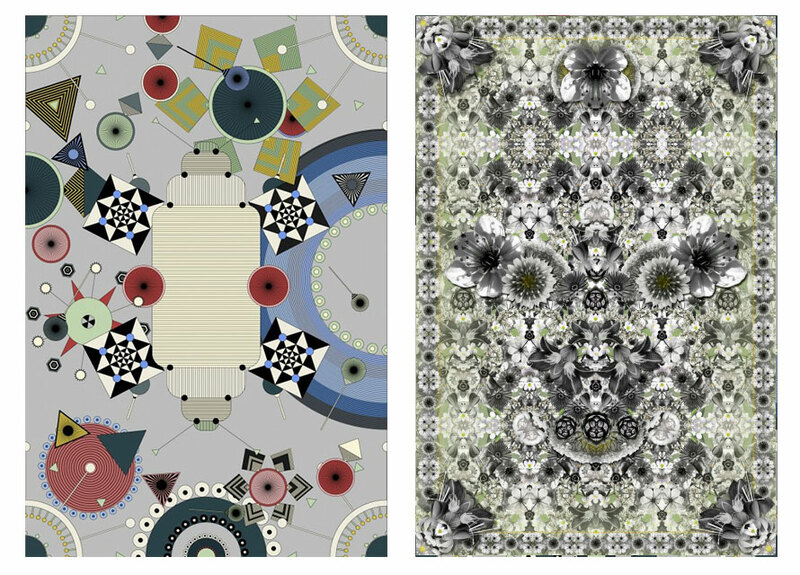 moooi carpets offers a rich and refined carpet collection with an extensive assembly of unique and breathtaking designs. next to a variety of signature rugs and broadlooms we present instruments that have been implemented to facilitatie the realisation of individual requirements. the rug and broadloom collection offers a wide range of carpets for all tastes, from signature creations by renowned names of the design world to customizable solutions ideal to finish off an interior environment in style. the existing designs and customizing possibilities open a world of opportunities. virtually any size, color, shape or finish. the perfect match for any interior. 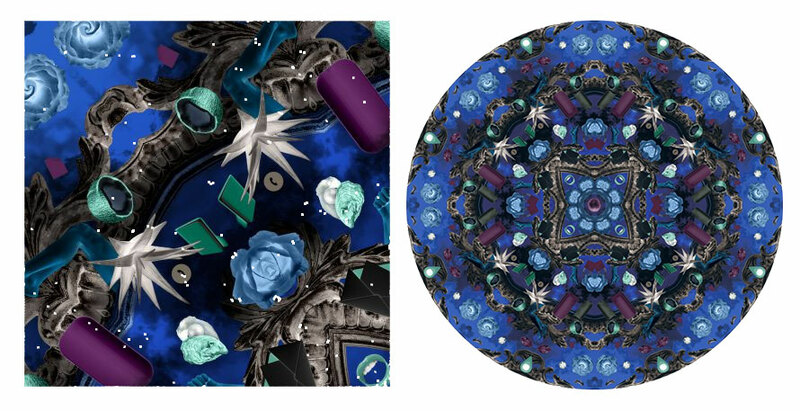 the moooi brand has always been about bringing additional beauty to life by decorating homes, offices, hotel rooms and restaurants with iconic and innovative pieces of furniture and lighting. 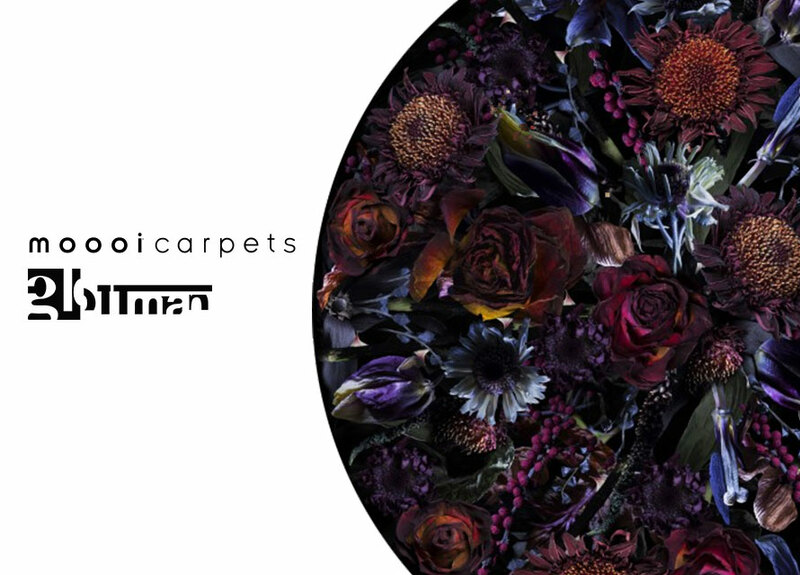 moooi carpets is no exception and they stand to make your environment even more beautiful, exciting and inspiring.